There was a village of gold miner near the Tachiyazawa-river in the old age. There is no one who makes living by gold digging now, but there are people who dig gold as an individual hobby. The event” Get rich quick Class” is held once a year. The instructor will explain the history of gold digging and Japanese tools. 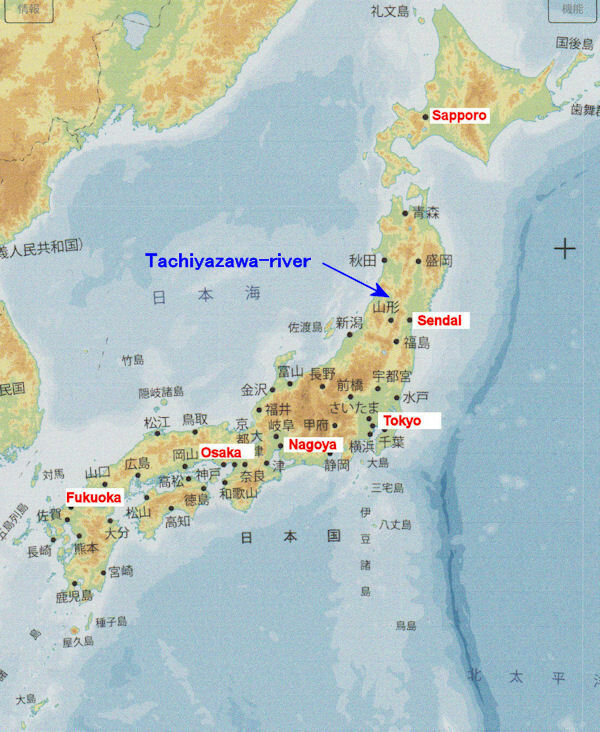 After the lecture, you will receive guidance on gold panning in Tachiyazawa-river.